A candidate in next month's election wants to see more affordable homes built on the Island. 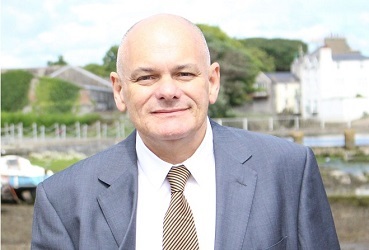 Steven Crowther is vying for one of the seats in the new constituency of Arbory, Castletown and Malew. He believes voters want to see more development in the area.